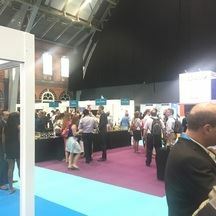 The National Outreach Forum Annual Conference at the Patient Safety Congress, Manchester 3rd July 2019, would like to invite you to participate at this event and showcase your innovative projects that promote the quick recognition and escalation of deteriorating patients. The judges are looking for creative, innovative and original work, with evidence of benefit to patients, staff or organisations. 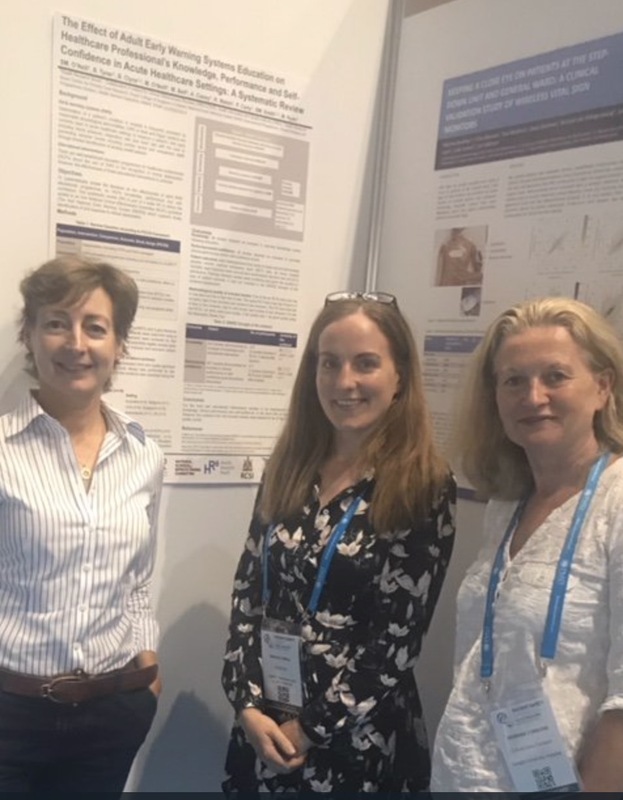 If your poster is recognised for display, it will be showcased to over 1,000 patient safety experts and advocates at the Patient Safety Congress, where you will also be in with a chance to be announced and celebrated as one of 10 category winners and maybe even as the overall winner. 4 of the very best will be invited to deliver oral presentations as part of the National Outreach Forum Annual Conference. 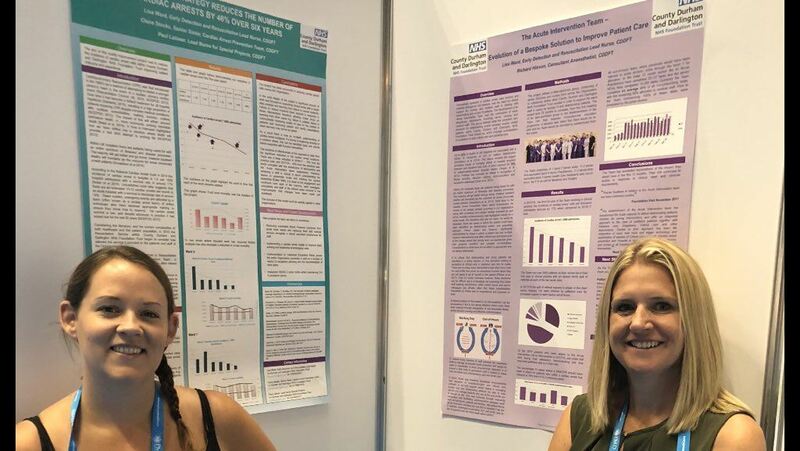 If you or your team have had success with an evidence-based, innovative, quality or safety initiative – we want to hear from you!